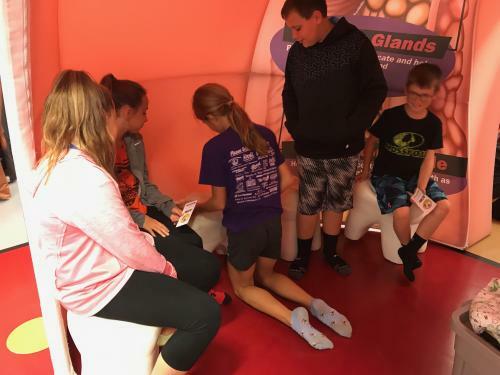 Thursday, September 27, 2018, SES and BES students participated in a unique educational program designed to involve students in learning the skill and choices for a healthy lifestyle. 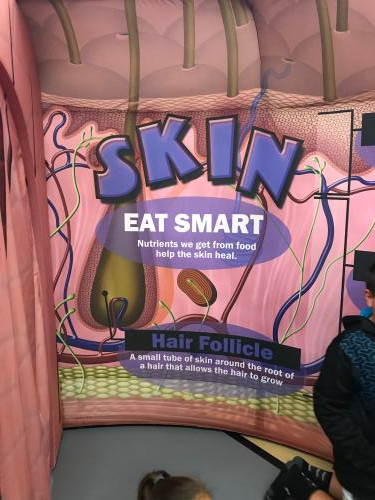 Students learned about the importance of good nutrition and being physically active by walking through an interactive exhibit representing the human body. 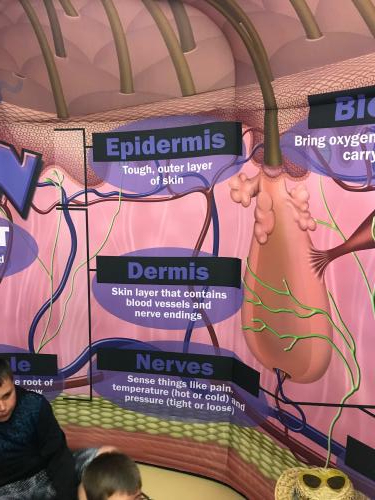 Children toured the human body with Power Panther graphics as a guide. 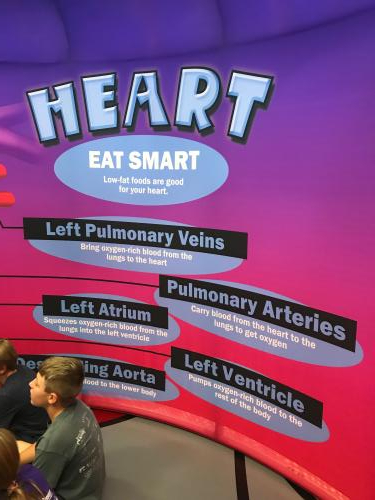 Throughout the exhibit, they learned how to apply Power Panther’s slogan, EAT SMART, PLAY HARD. 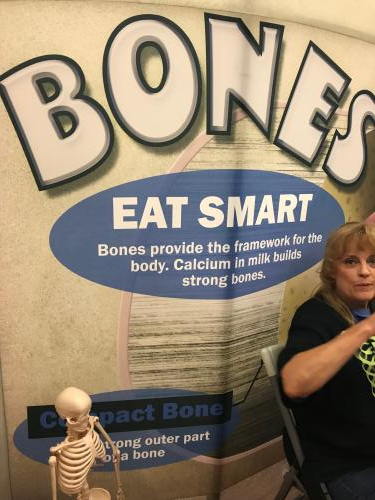 Body Venture is about learning to EAT SMART. PLAY HARD. It's a great opportunity for students to learn about the importance of making healthy food choices and being physically active. 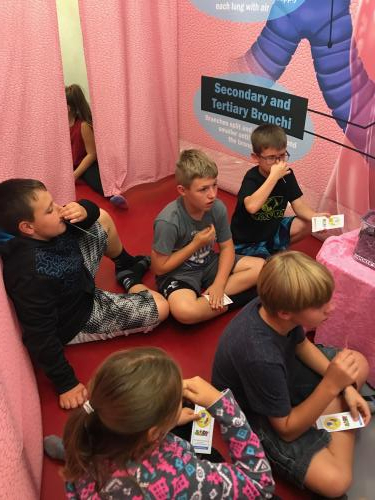 It's an exciting tour of the human body featuring engaging, experiential educational activities. If you have any questions about Body Venture, please contact Meg Boggs by clicking on her name in the list below or calling her at 785-296-2276.  Information to help publicize the event and communicate with the media. Why was Body Venture developed? One in three children are now overweight or obese. Life expectancy of this generation's children may be less than that of their parents. Children are undernourished but overfed with foods high in sugar and fats. Quality and quantity of daily activity has declined. Lifestyle choices made at early ages have a direct impact on adult health. Students need to learn about healthy lifestyle choices and to avoid behaviors that have an adverse impact on adult health. Healthy eating and physical activity are important life skills that help children grow and prevent them from developing health problems, such as obesity, later in life. Obesity in youth often carries over into adulthood contributing to the development of many chronic diseases including heart disease and diabetes. Teachers need additional resources to increase nutrition knowledge and improve eating skills of elementary school students. 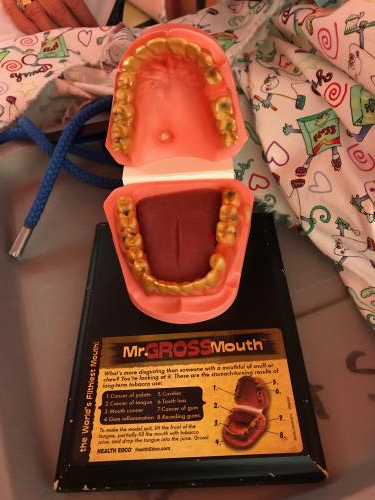 Body Venture can help meet these needs. 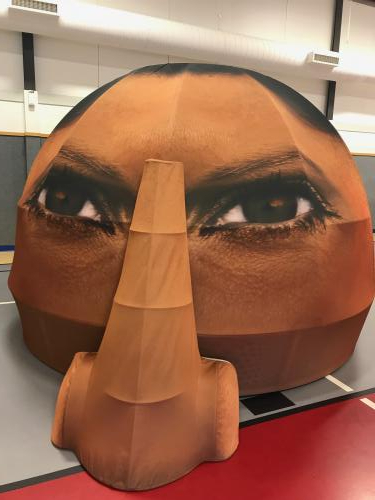 Schools will use the Body Venture exhibit and its related materials to give children repeated opportunities to practice healthy behavior skills. 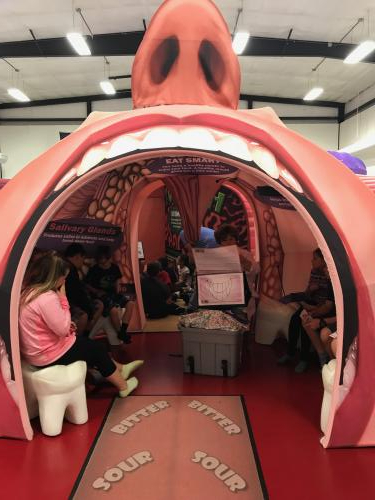 Children will learn about the digestive system by walking through the exhibit. Children will remember the exhibit because of the active learning. Nutrition, health and physical activity will be linked to help reinforce positive health behaviors and raise the value placed on health. Children's eating and health behaviors will improve through learning skills needed to practice lifelong healthy behaviors. There will be a greater awareness among parents, school personnel, and community members of the importance of teaching children to practice healthy behaviors.